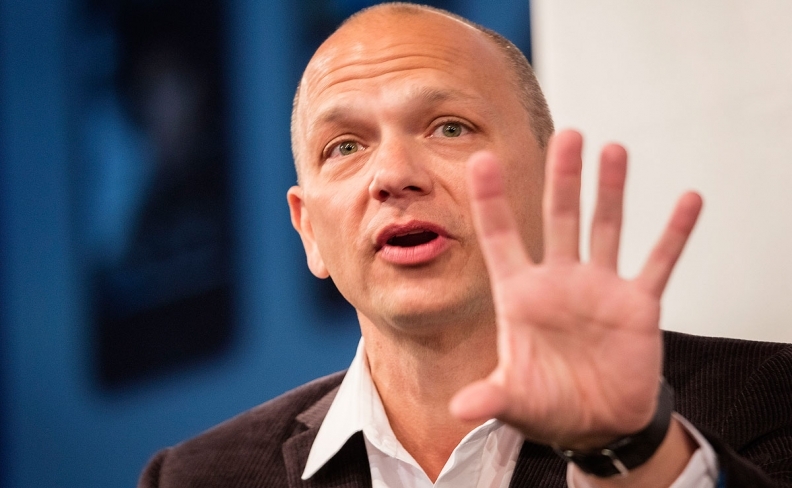 Tony Fadell doesn't expect to see autonomous vehicles any time soon. Autonomous vehicles are a lot further off than many would like to believe, says a man who is perhaps the best known name on Magna International’s new technology council. “Don’t believe the hype,” says Tony Fadell, inventor of the iPod and founder of Nest, the sensor-driven, Wi-Fi-enabled, learning programmable thermostats. He recently quit Alphabet, the parent company of Google, and joined Magna’s advisory council in May. Fadell made the prediction while doing a more extensive interview with Bloomberg Businessweek. “There are going to be demos, and they’ll get better and better, but to get to the point where you’re going to buy one that can run at a speed that you’re accustomed to—55 miles or 100 kilometres per hour—that’s a lot further off than people are telling you,” he told Businessweek. “There are new brands, like Tesla and some Chinese brands, that could be challengers,” he said during the interview. But change isn’t going to happen quickly because it vehicles can’t change and advance as fast as mobile phones, he said.